For the past 25 years, I’ve helped hundreds of people from all over the world heal naturally, restore their health, and live happy, healthy lives. Fill out the form below to schedule a free 15-minute phone consultation. I’d love to find out more about you and how I can help you. You’ll receive a phone call from my office, and an email will be sent to you with the Client Questionnaire. 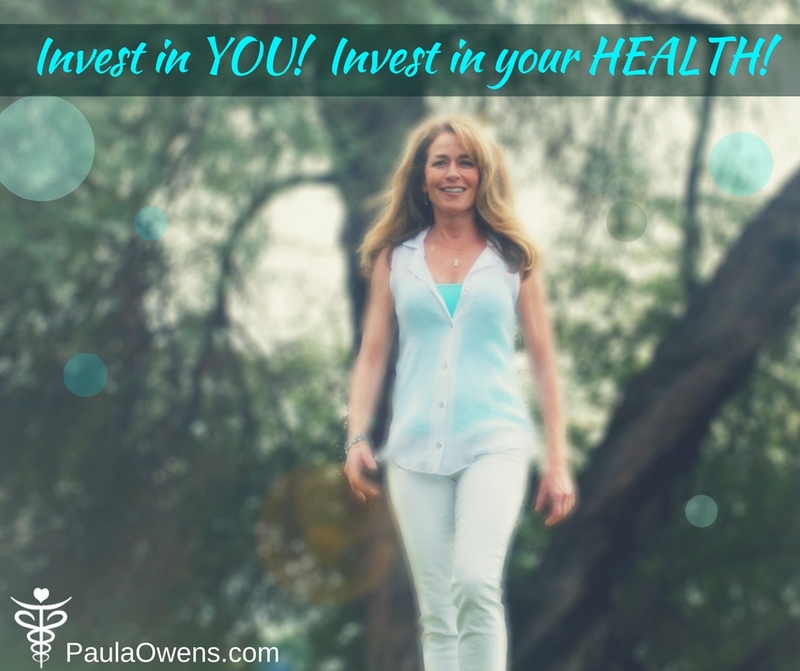 Get started now to become a client and work with Paula! Fill out the form below. Thank you!